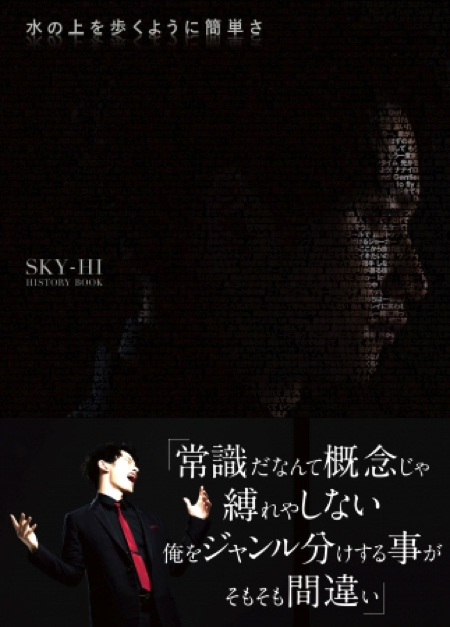 SKY-HI to Release First Artist Book Covering His Entire Career! 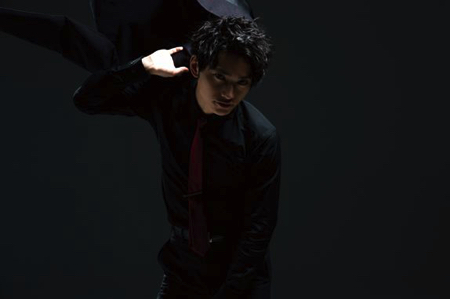 It was announced that SKY-HI will release his first artist book covering on July 11th. The book will cover SKY-HI’s entire career up up to the present day. 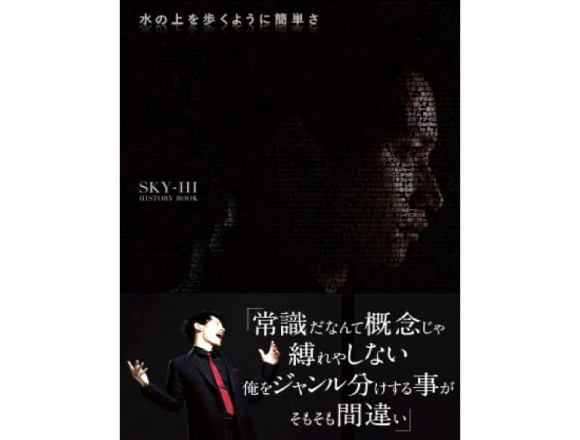 It features interviews with SKY-HI who looks back and describes his journey in his own words, as well as interviews with staff and artists about SKY-HI, all of which have known him for many years. It is packed with rich accounts from people around SKY-HI and is very much worthwhile reading. 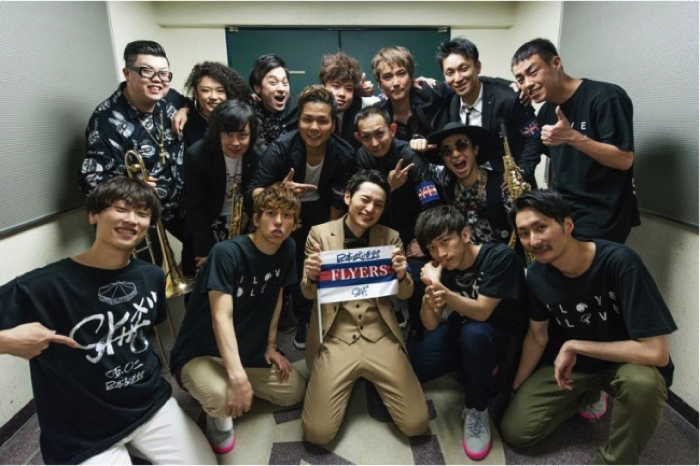 There will also be photos taken by photographer Satoshi Hata, who is a well established part of the FLYERS (the name given to SKY-HI fans), as well as photos of SKY-HI’s first concert at the Nippon Budokan which was held recently, including backstage coverage. The book will also showcase concert rehearsals, photos taken during recordings, photos taken during the filming of music videos, and much, much more. To celebrate the book’s release there will also be a SKY-HI original t-shirt available to purchase. More information will be announced at a later date, so be sure to keep your eyes peeled. If you purchase your book from the shop below, you will receive a special bonus. ※ 1 bonus to be given per book. ※ Please note that bonuses are available on a first-come, first-served basis. ※ Please be aware that the bonus is only available at select stores both in-store and online. Customers are asked to confirm by themselves the status of the item at the shop they intend to purchase at. Related Article：T.M.Revolution who will hold a concert in Brazil in July will release a LIVE DVD which includes the video of his live held in Budokan.